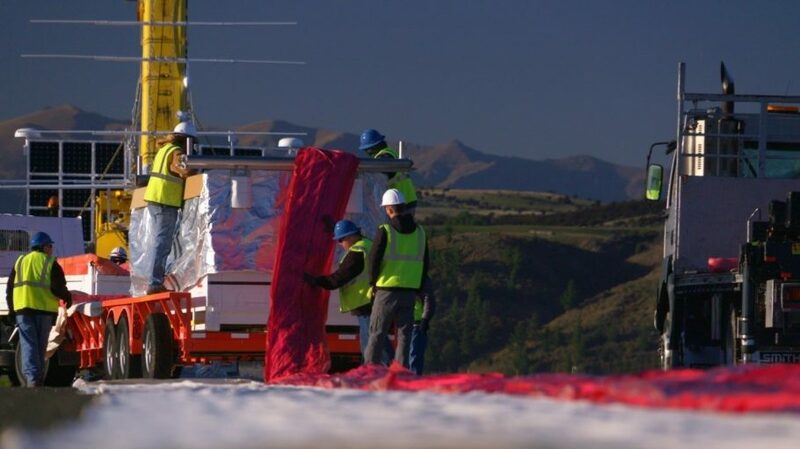 Raven Aerostar's Super Pressure Balloons offer groundbreaking scientific, engineering, and communication advances in the stratosphere. These high altitude balloons allow long duration missions to be executed at a fraction of the cost and time of low earth orbit missions. With a design that ensures optimal stability, these platforms offer the flexibility to refresh payload technology, recover payload equipment, and, in some cases, re-use mission equipment. Increased detection, recognition, and identification capabilities can also be achieved with line of sight (LOS) sensors integrated on the platform. Our engineering staff can trace its technical lineage all the way back to the invention of the modern stratospheric balloon." 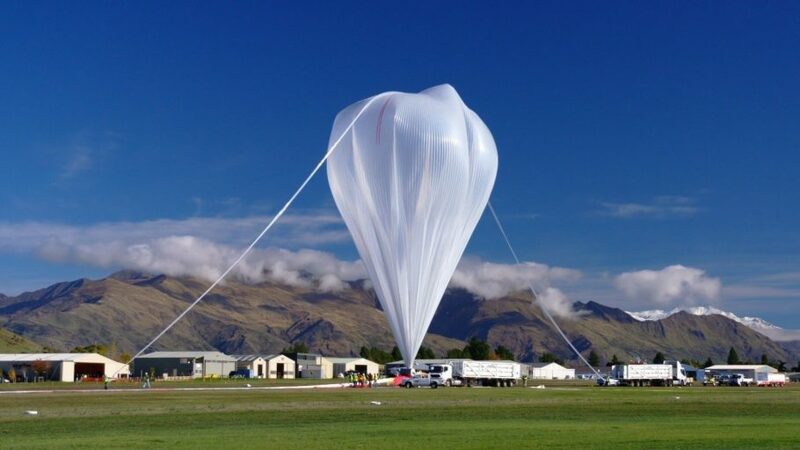 Interested in learning more about how our Super Pressure Balloons can help you solve stratospheric challenges?